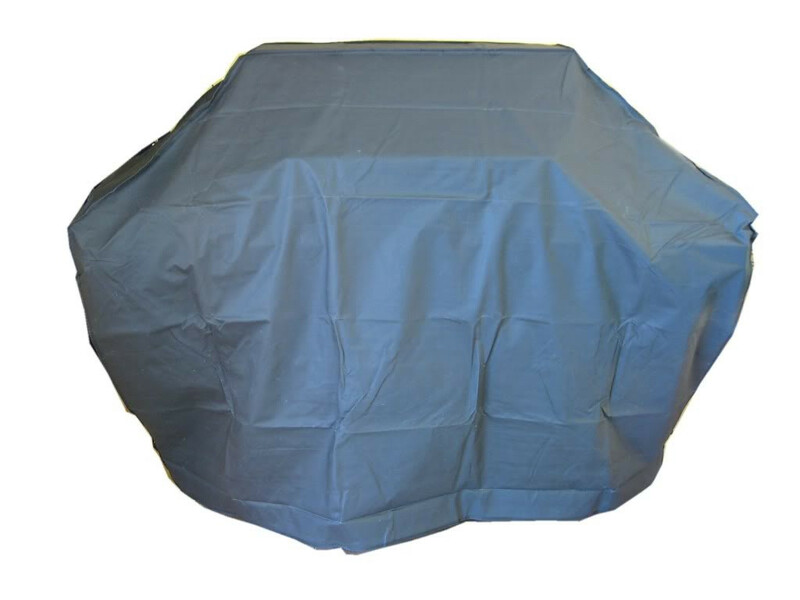 BlueTongue BT6SS Heavy duty Oxford cover - Water resistant and essential in helping to preserve the great looks of your barby This cover is designed specifically for use with the BlueTongue BT6SS BBQ and will not suit other brand BBQs. Important Note: The BT6SS Oxford cover is available as an option for BlueTongue barbecues only and is not suited to other brands. If you have not purchased a genuine BlueTongue BBQ please do not order this cover.